« iPad and iPhone Repairs Come To Bridgewater and the Boston Area! 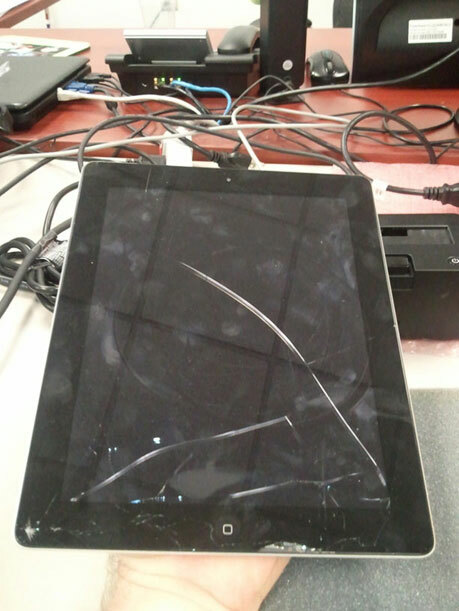 Here is a look at an iPad 2 that came in with a cracked screen and digitizer. 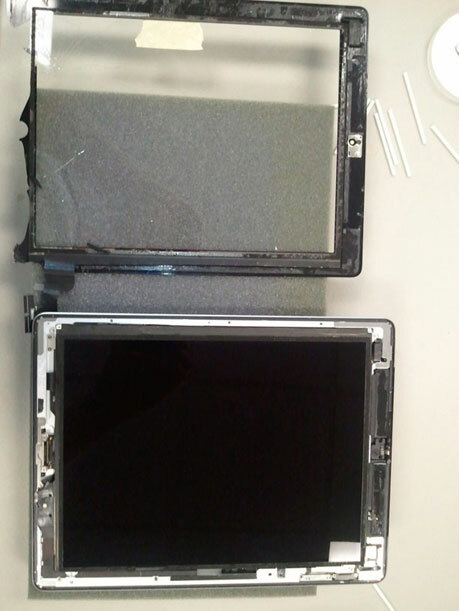 The front glass and digitizer are essentially 1 piece and during this repair they both get replaced. The iPad 2 , unlike the original iPad, is held together with adhesive tape that needs to be heated slowly in order to be removed. Add shattered glass to the mix and this job can and does get tedious. Also, you have to be slow and methodical when doing this repair. As you can see the glass is shattered at the bottom which makes it a bit more difficult to remove since the small pieces of broken glass need to be removed 1 by 1 and you have to make sure you do not scratch the LCD underneath. 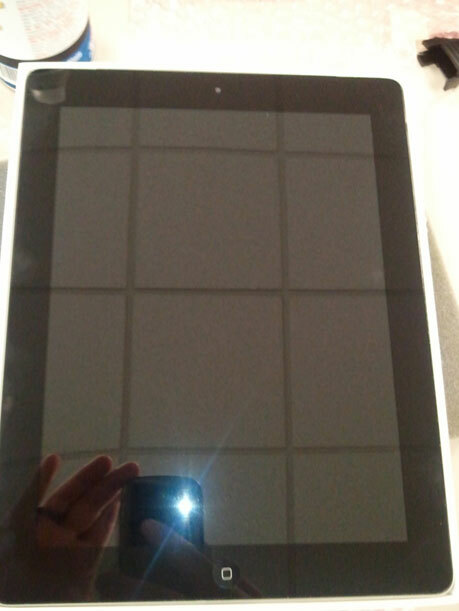 Stay tuned for the final preparation and installation of the new iPad 2 Glass and Digitizer!